Vodafone UK has upgraded its 4G offering in the southwest of England, benefitting passengers at Bristol Airport. Under the new agreement, Vodafone will upgrade and expand its network across the airport over the next few months to ensure its customers have access to fast mobile connections in departures, arrivals and on all transport links. 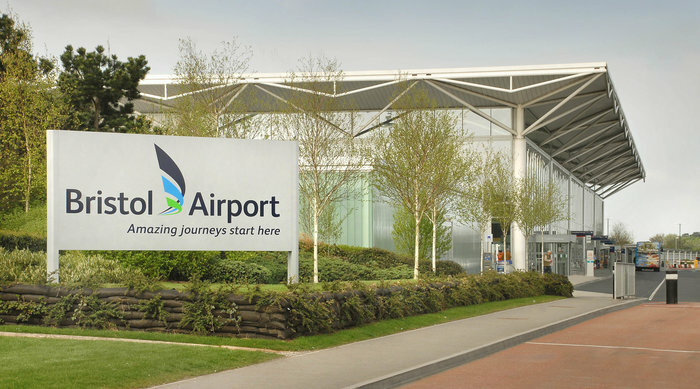 Around 3,000 people who work at Bristol Airport will also benefit from the improved communications. Tom Marks, head of Vodafone UK’s southwest region, added, “Bristol Airport connects to over 120 direct destinations and we are delighted to be able to provide the world-class mobile connectivity it needs to support the economy of Bristol and the surrounding area, and our network improvements don’t stop at the airport.